VEGANBOTTLE® is the result of patented technologies in the field of processing sugar extraction from sugar cane PLA and combinations of plant. VEGANBOTTLE® is a new formulation with superior mechanical and barrier properties to all PLA-based formulations. 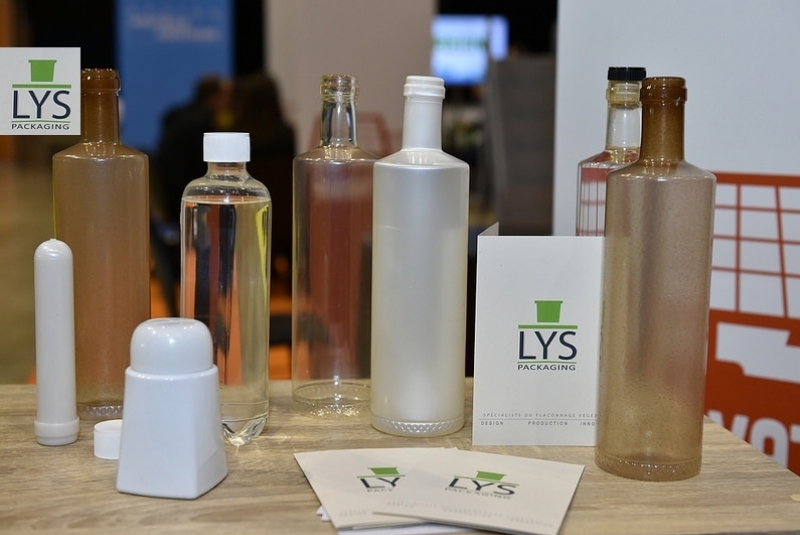 VEGANBOTTLE® is the latest generation of optimized bottles that reduces the impact on the environment with significant benefits throughout the production-consumption-disposal cycle.